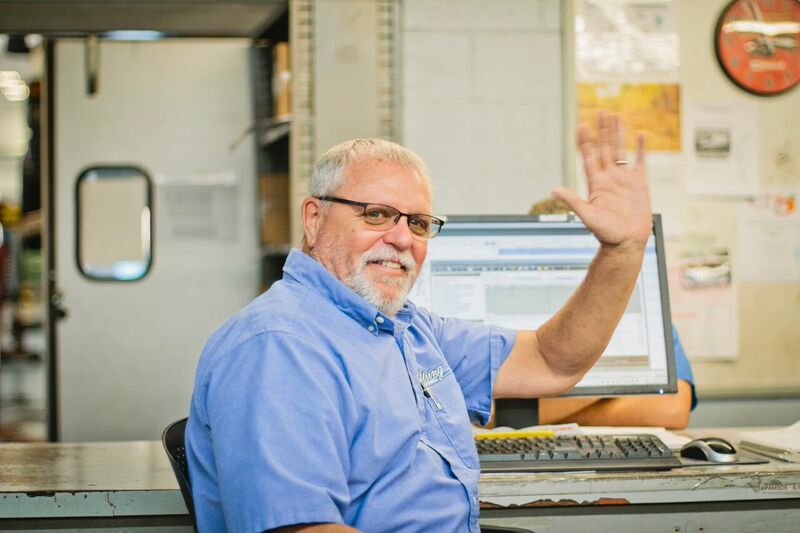 At Uftring Ford in East Peoria, IL, we pride ourselves on our customer service in every department. We are privileged enough to serve such an amazing community like the Peoria area. Looking for a new or used Ford vehicle? Our selection of cars has never been larger! And we have the experts that will provide the knowledge and care you deserve when making such a big purchase. Stop in today and see us! We look forward to helping you. 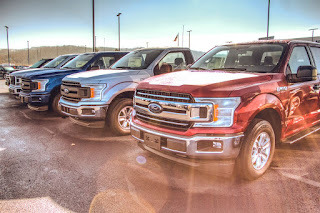 Whether you're in the market for a Ford Focus, an F-150 or an Expedition, we have the experts that will fill you in on what you need to know. Don't quite know what you want? 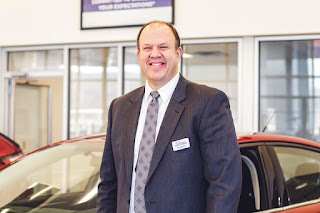 Our salespeople are here to help you figure it out. They will sit down with you, get an idea of your budget, and will learn the necessary things about you to help you make a decision. No pressure; no hassle. At Uftring Ford in East Peoria, we have certified Mustang and F-150 experts. What does that mean for you? That means that any question you may have or any suggestion you may need will be provided with an answer. Not only do we know what we're talking about, but we also know how it feels to purchase a car. Although it can be stressful, we do our best to take that away for you. The winter months do a number on the roads. All of those cracks and potholes can do some real damage to your vehicle. It starts with your tires, but when those get hurt, your entire vehicle eventually suffers. That's why it's important to have routine maintenance done on your Ford vehicle. 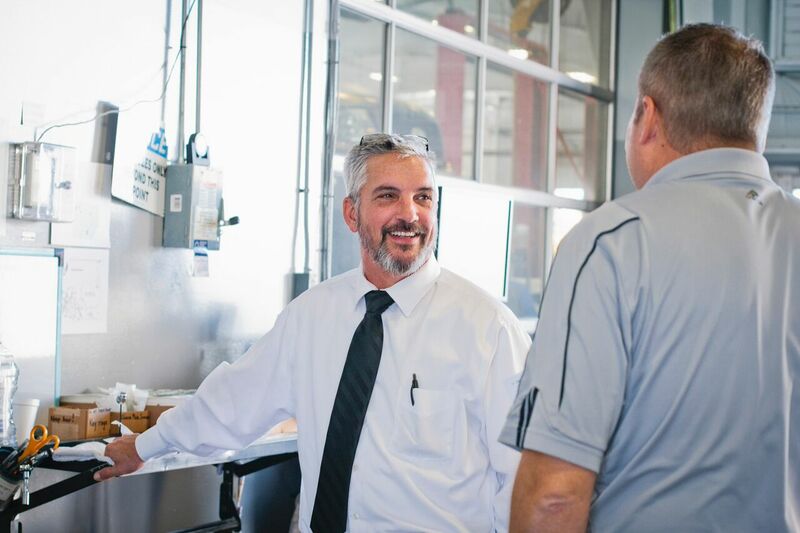 Here at the Uftring Ford Service Department, we will keep you in the loop with information on your car because it is your car. Any questions you have will be answered fully and honestly. And we won't move forward with service unless you want us to. Obviously, we will provide our suggestions based on the shape of your vehicle, but we are simply here to serve you. 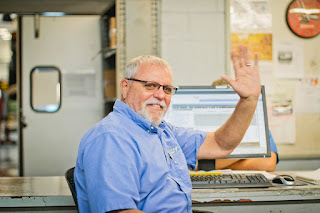 So, stop in today and have us take a look. You'll be happy you did! When you're here, you're considered a friend. Why? Because friends help one another. That's why we offer the best service and care at a competitive price. We aren't here to leave you in the dark or give you the run around. You wouldn't return if that's what we were about. We wish to offer you continued business. So, we will go above and beyond for you, because that's what friends do. We hope to see you soon at Uftring Ford, your East Peoria area Ford store apart of the Uftring Automall. Click here to see our full inventory of new vehicles.